Hurry over to the 60’s! SBMT’s production of Hairspray is on the verge of selling out. Act now if you want to catch this serious but seriously rocking production. 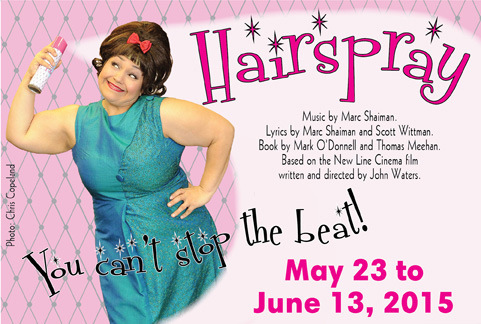 Show info here: http://southbaymt.com/shows/hairspray.html. The show runs through June 13th and I can be seen playing guitar in the “pit”.